Relocation experts - to securely move your assets across multiple premises. Are You Prepared to Move Your Equipment and Data Responsibly? Protect your integrity and data security in critical moves with Vanguard. Whether it’s an office relocation, merger/acquisition or overnight crisis response, Vanguard securely relocates your equipment and data while minimizing the disruption to your day-to-day operations. For over two decades, we’ve been a trusted partner to companies, banks and government agencies as a part of their data relocation strategy. We work with your team to put a plan and proven procedures in place, to prepare for your move and help mitigate the risk of a data spill or compromise. Our customers choose us because we’re different. Vanguard’s expertise in media relocation has been earned over decades of experience in data and equipment moves, with a continuous pursuit in best practices with a problem free record and best in class status. Every Vanguard employee involved in your recovery and or relocation effort has received security screening that meets the highest international standards. We work closely with you to engage the right stakeholders throughout the move. Vanguard manages all of the logistics while providing real-time tracking and communication for full transparency to management. The services offered by Vanguard are insured with Comprehensive Liability Insurance, Computer Crime Theft and Fidelity, and Errors and Omissions Insurance. 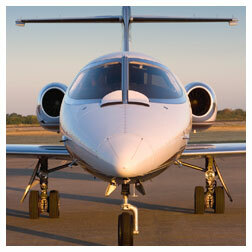 Our resources and infrastructure, manage relocations that cross a city block or international borders. We help with multi branch equipment moves and transfers as locations are added and consolidated. 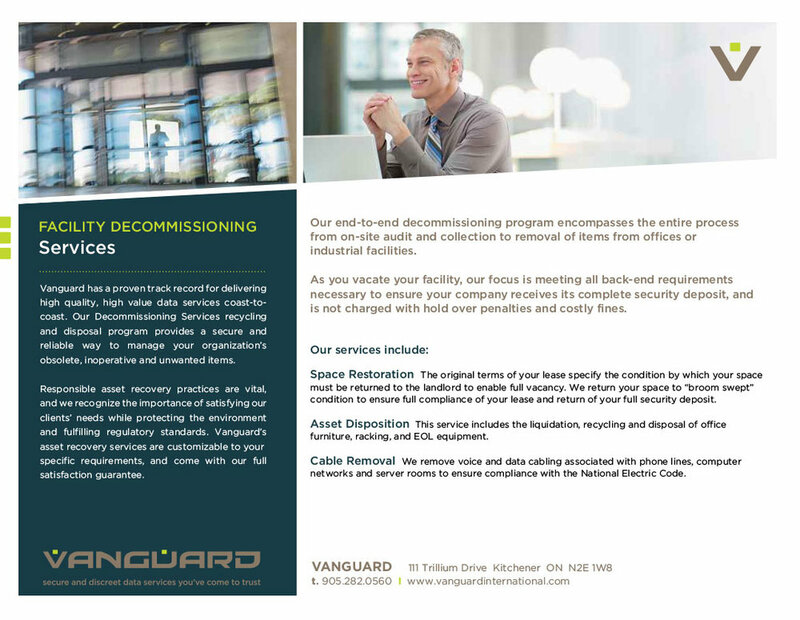 CLICK HERE FOR FACILITY DECOMMISSIONING SERVICES. Read about Crisis Recovery Success. 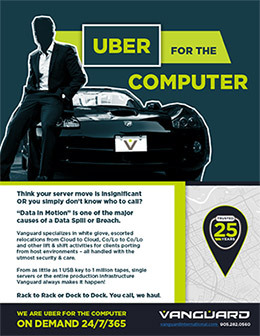 Find out how we secure and protect your critical data in a move. Since 1993, Vanguard has been a trusted partner with corporations and governmental bodies in North America. Get Vanguard working for you.